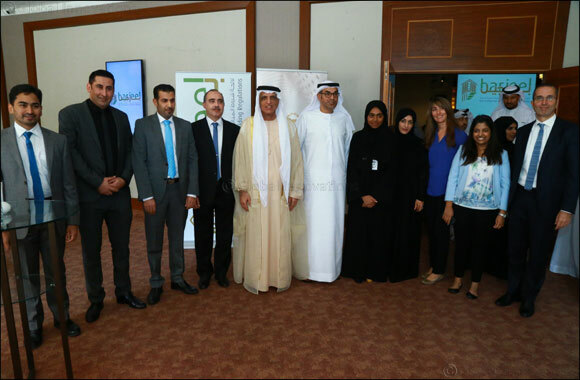 Ras Al Khaimah, United Arab Emirates, 29 January 2019: In the presence of His Highness Sheikh Saud bin Saqr Al Qasimi, UAE Supreme Council Member and Ruler of Ras Al Khaimah, Ras Al Khaimah Municipality has officially launched Barjeel, Ras Al Khaimah’s Green Building Regulations, in a stakeholder workshop held at Rixos Bab Al Bahr Ras Al Khaimah. The workshop was attended by a large number of officials from Government entities, developers, consultants, contractors and media representatives. Barjeel, which covers all new buildings in Ras Al Khaimah, is the most important program of the RAK Energy Efficiency and Renewable Energy Strategy 2040, established under the patronage of His Highness Sheikh Saud bin Saqr Al Qasimi. The Strategy targets 30% energy savings, 20% water savings, and 20% share from renewable energy by 2040, with Barjeel contributing the largest share of energy and water savings.